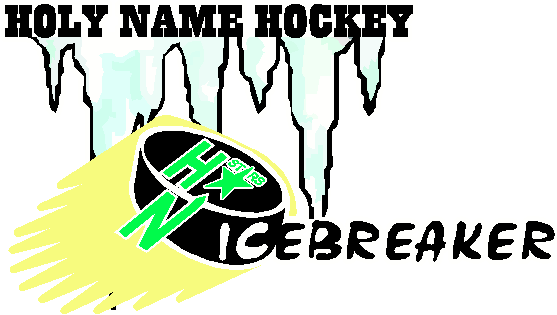 Like @icebreakertourment on Facebook for updates, news, and everything you need to know leading up to the tournament and the tournament weekend itself! Have a question but not sure who to ask? Looking for a great restaurant for your team to grab some dinner together? Post it and we will get back to you ASAP!